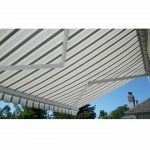 The Adalia X3M Extenda awning is known for it’s cross-armed setup: providing the necessary support required to allow a proper projection with the awning. 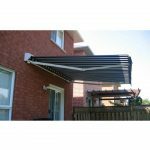 The awning is available with pitch adjustments from 0° to 75°, allowing for customizable shading. 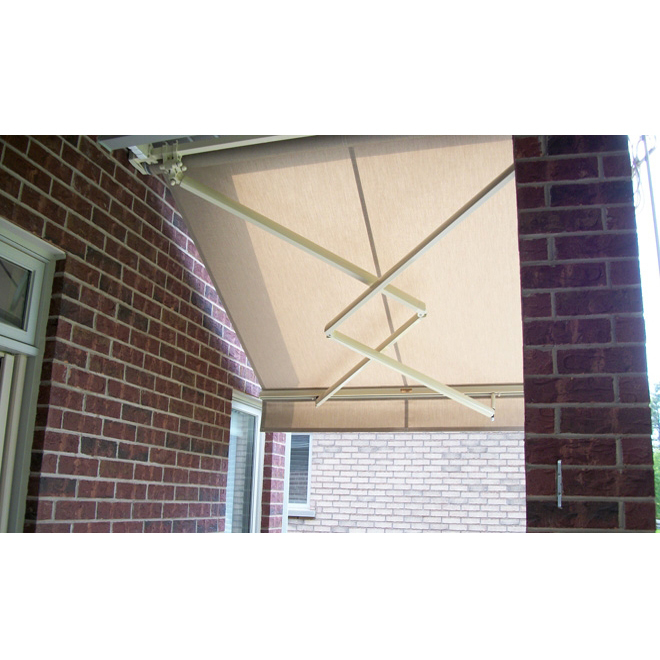 The Adalia X3M Extenda is also available in a variety of different widths and fabric colours. 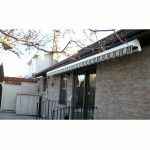 The Adalia X3M Extenda awning is supported with a 10 year Framework warranty.